A good social afternoon and evening of rowing, food and drink and pyromania. 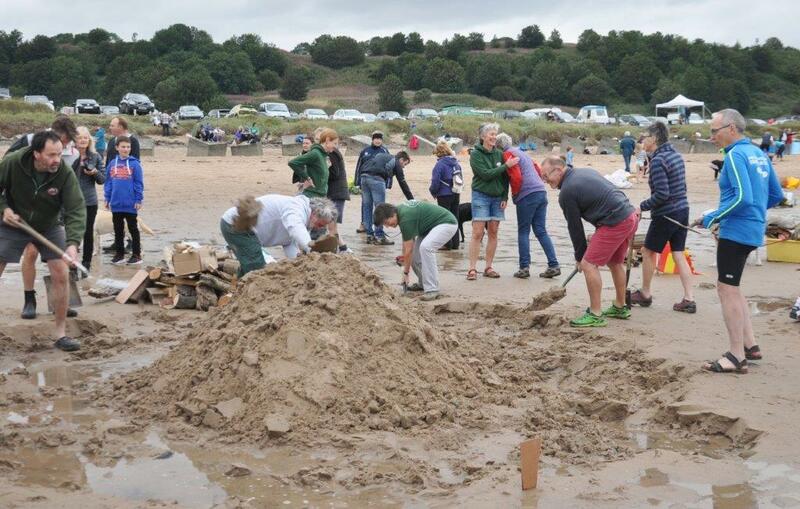 Alnmouth had 2 teams entered, this photo by Terry Collinson is of our more successful team hard at it. Thanks to Jo for organising. Jenny seems overcome with the occasion as Jo is holding her up.